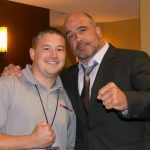 Will MMA become an Olympic Sport? 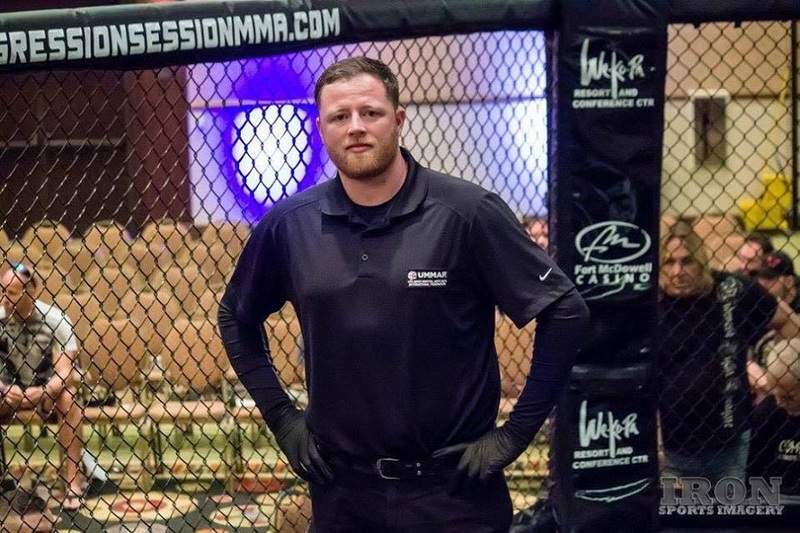 We chat with Justin Brown, the Southeast Regional Director of the UMMAF about their National Championship tournament May 26th-28th in Tennessee, and also where they are at with the IOC in making this a reality? What kind of hurdles do they have to jump over? Find out on this episode of the show. The tournament will be held in the beautiful historic city of Elizabethton, Tennessee at the Evolution Sports Gym, hosted by TN based promotion Valor Fights. Weigh-ins the evening of Thursday May 25th and competition running from May 26th through May 28th. This is an 8 athlete bracketed, random draw tournament. 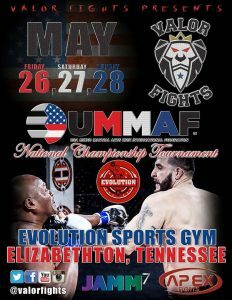 Winners of this tournament will be eligible to compete at the IMMAF Amateur MMA World Championships and will face competition from around the globe. Last year’s World Championship Tournament saw over 40 international teams compete. For safety during amateur competition, fighters will wear shin and instep guards and will follow the Unified Amateur rules of MMA as established by IMMAF. These are the same rules and restrictions the winners will compete under during the World Championships. . The tournament will be an 8 athlete bracketed, single elimination tournament over 14 weight classes with athletes competing with a max of once per day.